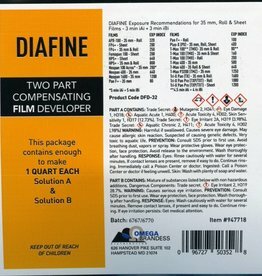 Diafine two part compensating film developer that makes 1 QT of stock developer. 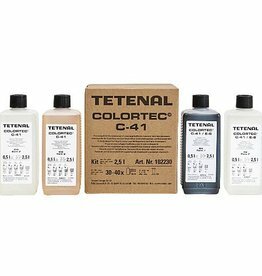 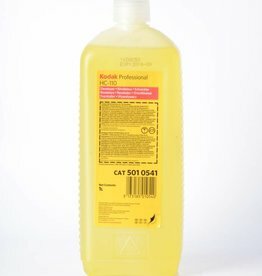 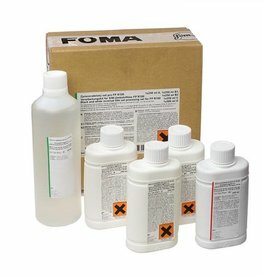 Tetenal C-41 Colortec color film developer kit with all the chemicals needed to process color negative film. 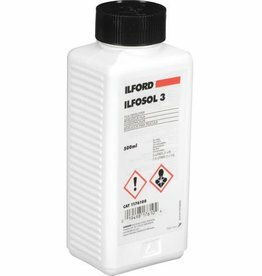 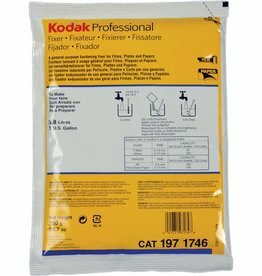 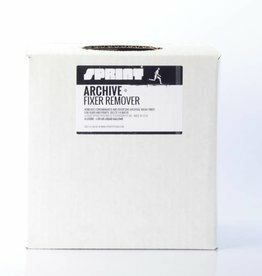 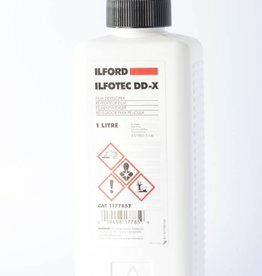 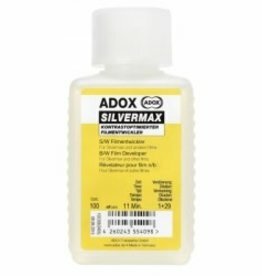 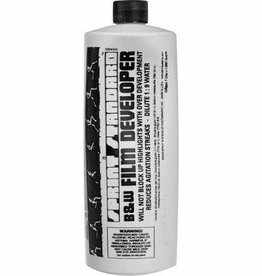 kodak Xtol powder film developer for black and white films.